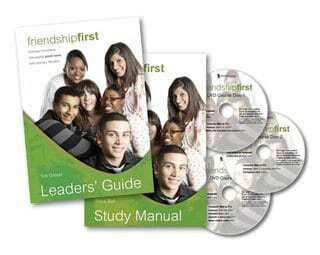 Growing from a response to the 9/11 and 7/7 attacks, the Friendship First course was written by Interservers in Britain and has been invaluable to workers in Australia as well. It has transformed the way Christians relate the gospel to the Muslims they come into contact with. I love facilitating this course as its content is clear, engaging, challenging and informative. It provides ordinary Christians with all they need to know to reach out with confidence and love to ordinary Muslims … I cannot recommend it highly enough. I believe it’s God’s providence that we now have so many Muslims in our midst. This course is important for all of us who want to demonstrate God’s grace and love towards them. I really urge people to get involved. Friendship First is a really useful resource for helping Christians to overcome the many barriers which exist to building relationships with Muslim people and to seeing those friendships grow. It also gives us greater confidence to share Jesus with our Muslim friends. Today growing numbers of Muslims are choosing to follow Jesus Christ. They want to join Christ’s community. We need to understand their needs, care for them and help them grow in Christ. This book equips churches to meet this need. It is part of the unique Joining the Family initiative which also includes a website and six session discussion course. Muslim people worldwide are turning to Jesus. 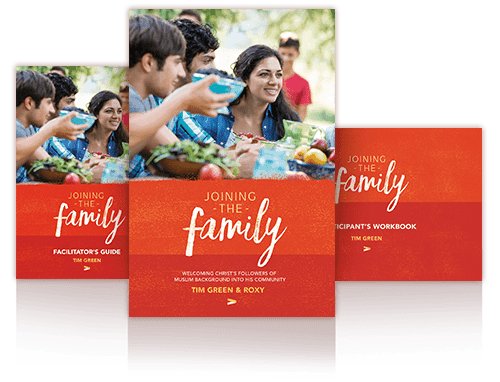 This course helps Christ’s followers of Muslim background to grow in their new faith with the help of a mentor or advisor. Course participants grow through a powerful combination of self-study, regular discussion (one-to-one or in a group) and practical learning tasks. Deep level discipleship affects issues of belonging (e.g. to old and new communities), issues of worldview (e.g. fatalism, revenge, good deeds) and issues of behaviour (e.g. marriage relationships, conflict resolution). All these topics (and more) are tackled in this course, with the framework of an inductive study of 1 Peter. The Advisor’s Guide introduces the mentor to cultural issues for discipling believers of Muslim background, and it provides lesson-by-lesson discussion guidelines, hands-on activities, and audio-visual tools. 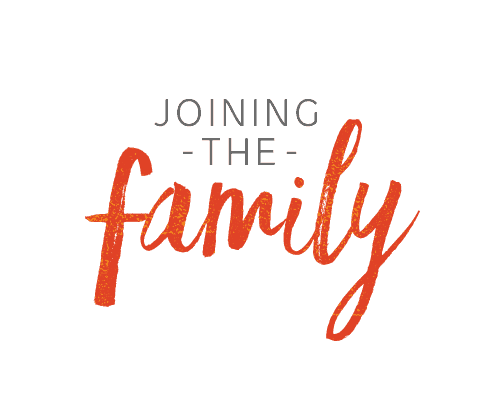 Come Follow Me is from the resource called Joining the Family. If you’d like to learn more about connecting with people of other faith backgrounds in your area, find out about CultureConnect or contact Lisa. We stock copies of these resources so you can order locally. A six week DVD course. Includes a Study Manual, a Leaders' Guide and DVDs. Purchase standalone or extra copies for your study group. Includes a Study Book, Participants' Workbook, Facilitator's Guide and audiovisual material on USB. 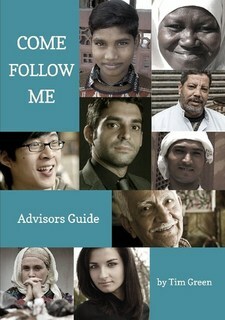 To be used alongside the Come Follow Me Advisors' Guide. To be used alongside the Come Follow Me Course Book. Please pay by credit card below. If you would like to pay by a different method, please call the office directly at 1800 067 100.